A fun 5K through the Florida State University campus. 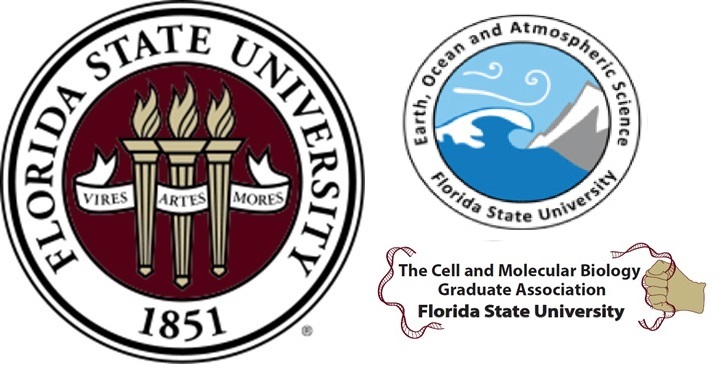 Hosted by the FSU EOAS Thalassic Society and Cell and Molecular Biology Graduate Association. Please come early and register the day of the race!